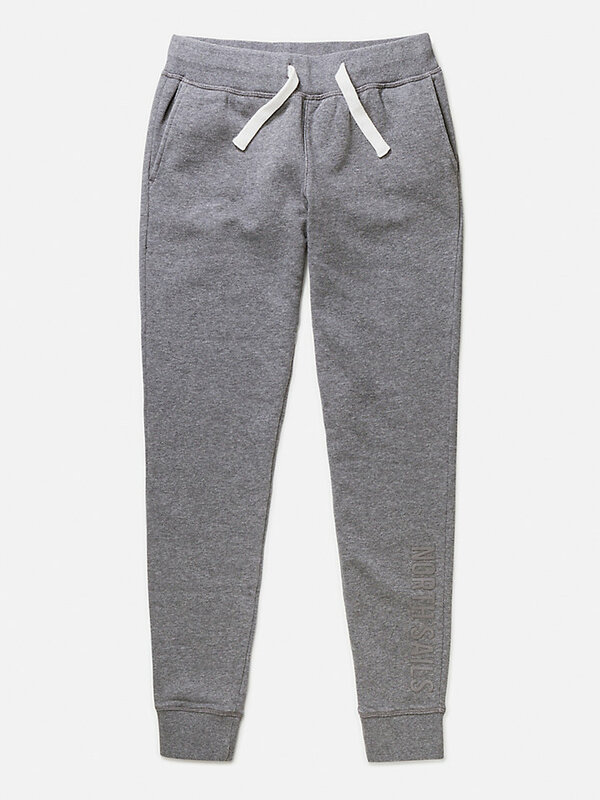 Warm, soft long sweatpants made of cotton and polyester to ensure durability and flexibility. Available in multiple traditional colours. Drawstring in contrast col. off white. Back right pocket with NS logo patch on center pocket. These snug and sporty sweatpants will keep you comfortable before, during or after a hike. The composition of cotton and polyester will allow you to move freely and go about your business while keeping you warm. 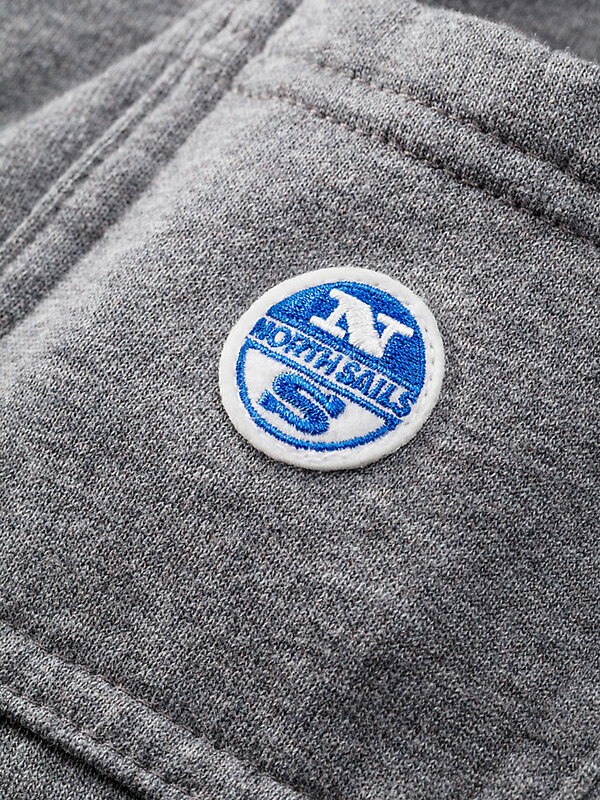 The ribbed waistband and cuffs increase the level of comfort of these regular fit North Sails sweatpants. Perfect for an active day, or to relax afterwards.